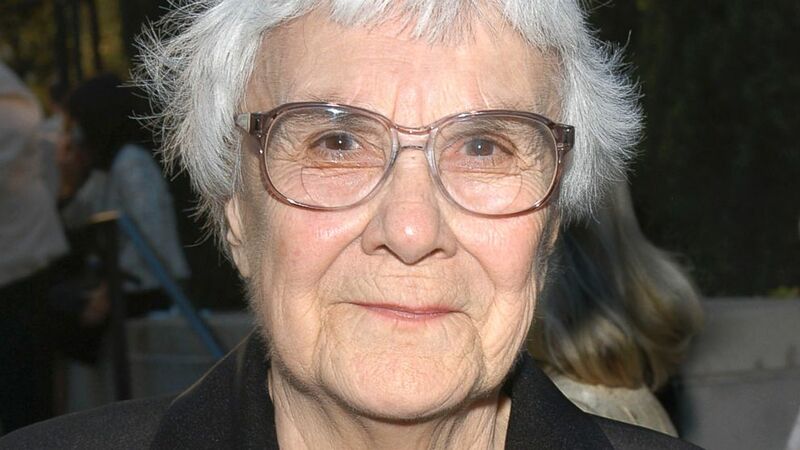 “To Kill A Mockingbird” author Harper Lee, 88, announced today that her publisher would release “Go Set A Watchman,” the sequel to her 1960 Pulitzer Prize-winning book, in July. “Watchman” was written in the 1950s but shelved in favor of “Mockingbird,” which is Lee’s only published work to date and which has sold more than 40 million copies. The announcement puts to rest publishing world speculation about the title and plot of the sequel, some of which is printed below. Adult Jean-Louise Finch returns home from New York City, but her beloved town is gone, set ablaze by Ben Mears to rid the sleepy Alabama village of vampires. 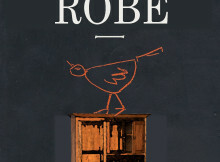 Publisher Harper will release “Maycomb’s Lot” in July. Adults Jean-Louise Finch and Charles Baker “Dill” Harris travel up the dark Chattahoochee River to kill Walter Cunningham, who has gone mad. 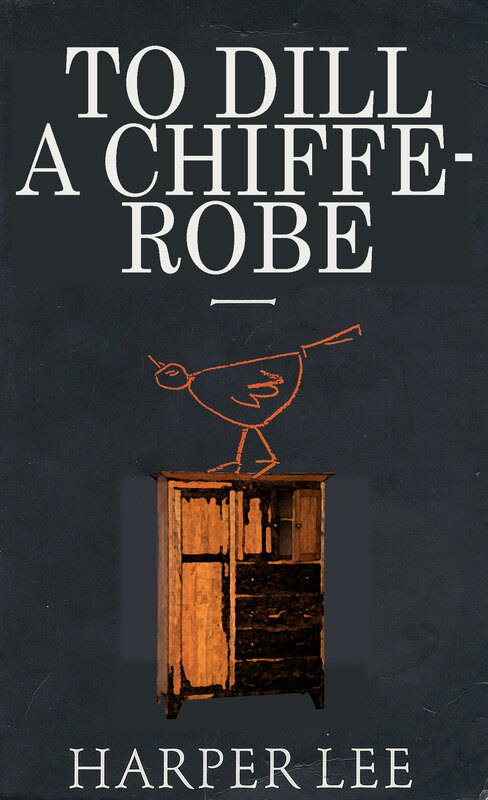 Along the way they meet Tom Robinson’s daughter, Chifferobe, who teaches Dill to be a man. 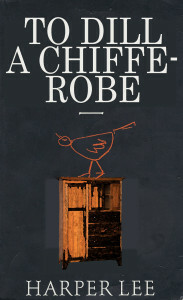 Publisher Harper will release “To Dill A Chifferobe” in July. Adult Jean-Louise Finch and Charles Nelson Reilly embark to Los Angeles, where the former is seeking work as a screenwriter and the latter as a Calpurnia impersonator. Nelson Reilly calls his one-man show “The Heart Is A Lonely Hunter” by total coincidence and Finch marries Fred Dryer. Netflix will release “Hunter: The New Adventures” in July. Adults Jean-Louise and Jeremy Finch come to terms with their father’s male-to-female transition and “Alabama Marriage” to Miss Maudie, Calpurnia, and the dead rabid dog. Amazon will release the first season of “Modern Sarum” in July. Zeebo and Heck Tate team up for a hilarious spinoff in which the two friends become bumbling L.A.P.D. detectives who combat corruption, gang violence, and racism with their homespun charm. Ben the Bear co-stars as the dead rabid dog. CBS debuts “Enos” in July. Walter Cunningham pours syrup over everything. Vivid releases “Squirrel, Mostly” in July. Bonus scene with Zeebo and Miss Rachel Haverford. Arthur “Boo” Radley gradually comes out of his shell, teaching a kiddie scissor class to young Quint and borrowing law books from Atticus who, indebted to his neighbor for saving his family, puts him through law school in New York, where he briefly rooms with Jean-Louise. Spurned by the younger woman, Radley takes his law degree, changes his name to Tom after the doomed Robinson, and becomes consiglieri to the Corleone family. Putnam will publish “To Kill Khartoum” in July. Bob Ewell, having survived his Halloween stabbing, retreats to Old Sarum Adjacent, where he reflects on his misdeeds and becomes a secret do-gooder. He changes his name and starts a new life with the dead rabid dog, but Atticus will never forgive him and chases the former Ewell across Appalachia. Cameron Mackintosh previews “Les Moquerables” in July. Inspired by motivating Boo Radley to speak, adult Jean-Louise Finch travels to eastern Turkey to work with the shell-shocked children of war. But the hard-nosed Finch refuses to live on entailments of hickory nuts like her father and struggles to get paid for her humanitarian service. Harper releases “To Bill A Talking Kurd” in July.